Wow, what a wedding! What an experience! I definitely need some time to collate the full post about Nidhi and Eric’s wedding – and serious consultation with the bride and groom to make sure I get everything right! 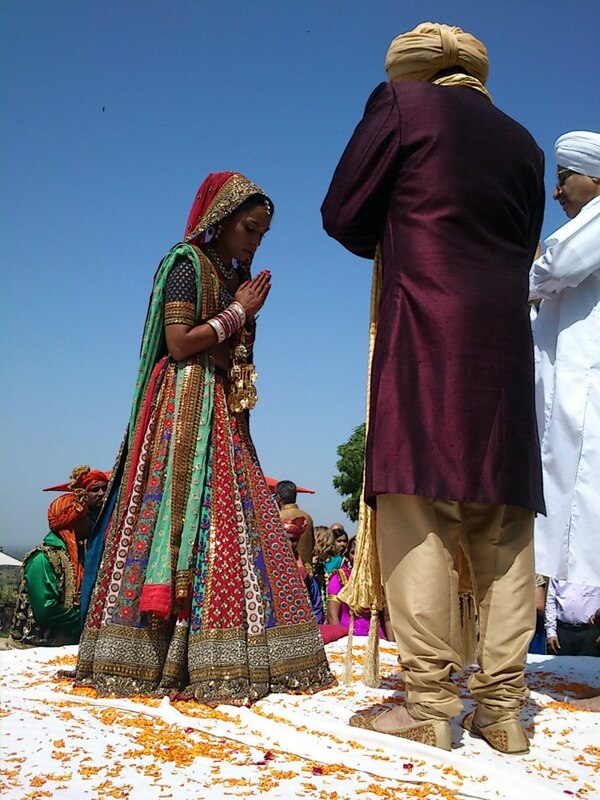 The Rajasthan wedding, held at Neemrama Fort Palace was certainly one to remember. Not only were the weekend festivities memorable and fun, with the bride and groom donning two extravagant outfits to gawk at, but the merging of both Nidhi and Eric’s worlds was seamless. Friends and family all got along famously, with new friendships formed over the days at the Fort. Spending time with Nidhi! 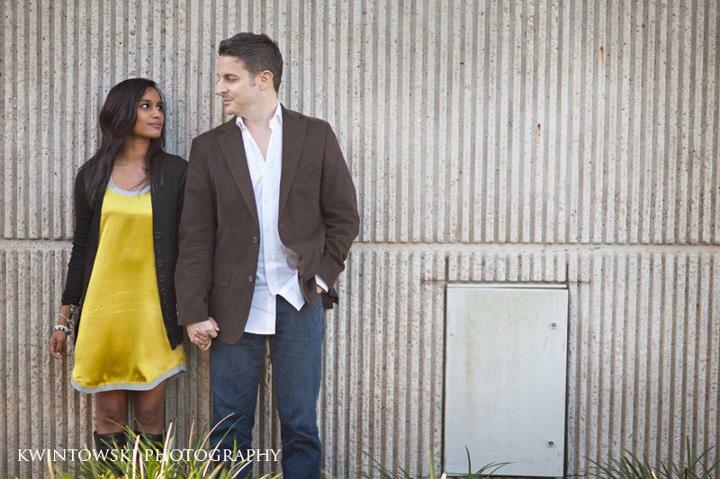 Getting to spend some valuable time with Nids before, during and after the wedding festivities was so special to me. Destination weddings really give you a lot more opportunity to spend time with the couple, as everyone is in the one place. But both Nidhi and Eric really made so much effort to spend time with us, and make everyone a part of the experience. Spending time with Nidhi both mornings of her wedding events was precious, and I feel so honoured to have been a part of it with her. New friends! Not only did I get to finally meet Eric, Nidhi’s beau (who is wonderful by the way! ), but Les and I got to make some new special friends. You truly enjoy experiences when you like the people you’re with, and having some of Nidhi and Eric’s dearest friends in one place meant that we really got to know a few people quite well. It’s been a busy two weeks, and now I’m about to set off to India for the nuptials for one of my most darling friends, Nidhi. My first trip to India, so I’m really looking forward to all the cultural experiences and the chance to experience such a special day with these two. Can’t wait to show you some colourful photos of the big day! We are headed off on Tuesday, and the wedding is next weekend at Neemrama Forte, which from looking at it, is pretty spectacular! We’ll be away for about 10 days, back just in time for my birthday! So I’ll be off the blog for the next two weeks, but likely on Instagram so make sure to follow me at @somethngborrowd. Our favourite destination wedding of 2011, our beautiful friends Kristina and Josh were married on the island of Oahu in Hawaii. 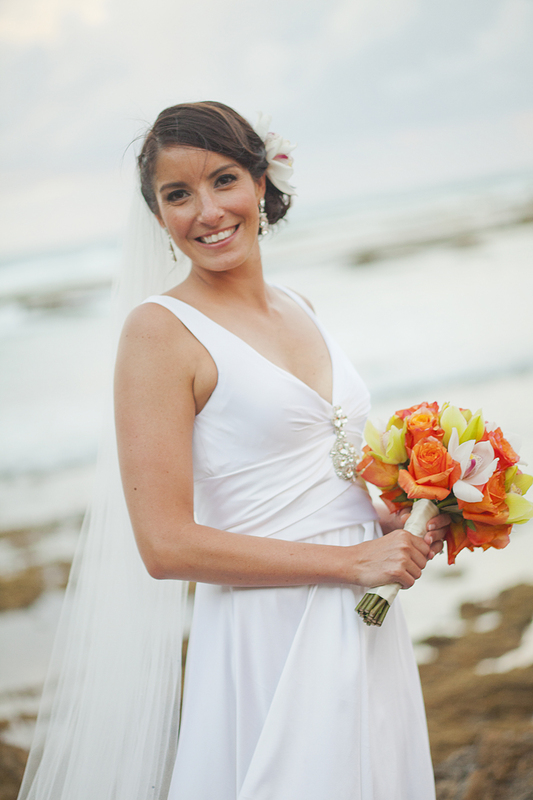 Turtle Bay Resort was the perfect setting for their nuptials. I came across this wedding after finding this photo on Pinterest and falling in love with the pink and white striped bridesmaid outfits! I loved that they weren’t actually dresses but done beautifully with the golden neutral tshirt style to complete the outfit and match the bride. After trying to find the photographer of this image to see more photos of the gorgeous bridesmaid dresses, I came across their story. Emi & Chase have a dedicated site that tells the stories of their lives together, including their beautiful wedding photos! But I’m here to focus on the bridesmaid dresses, because I was instantly drawn to how different these ensembles were and loved the touch of pink! Highly recommend checking out their bridal photography shoot as well, truly divine! Long overdue, but coming soon – the feature of Josh and Kristina’s beautiful destination wedding in Hawaii! Completely planned by the bride from Australia, the wedding was such fun and a forever memorable experience. Look out for the full feature this Sunday but for now, here’s some of the gorgeous couple shot on the beach at Turtle Bay Resort after the ceremony. As far as wedding attendance goes, this was one of my highest anticipated ones for the year. Seeing Ben tie the knot with the beautiful Natalie was such a special occasion. Ben has been my mentor for as long as I’ve been in the advertising world (6 years). Working under Ben taught me so much in the year that we worked together – and of course everyone loved BK and talked him up that you couldn’t help but aspire to be more like him. The most personable and successful person, I feel like I owe a lot to Benny. So to be invited to share in Natalie and Ben’s big day, was pretty special for me. Ben’s a pretty lucky guy to have found the likes of Natalie. She is the most warm, beautiful person, and they are such perfect partners in life. Now, can you believe I forgot to take my camera? So you guys for now, are left with my iPhone attempts (terrible lighting). Hopefully there will be some professional ones to add shortly taken by the talented Inga. I’ve also taken a few images from the beautiful event stylist Madame Bonbon from her blog post. The Saturday was one of those rainy weekend days, where it just did not stop raining. It didn’t really matter though, the day was perfect, and I’m sure it actually enhanced the photographs that were taken. I think it actually added to the atmosphere on the day! 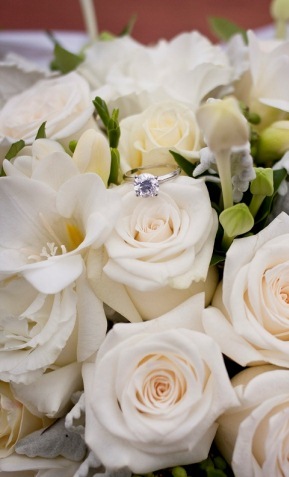 As soon as you entered the Sandbar, you were greeted by the groom and a tray of champagne and beers. First wedding I think I’ve been to where guests are drinking before the bride has walked down the aisle! What a perfect way to start of the afternoon. The setting was amazing, and one I would highly recommend to Melbournians, as a stunning, intimate venue for your wedding day. Ben and Nat had about 70 people, and the set up was cocktail. Another first for me, a cocktail wedding party. It was absolutely perfect – and definitely makes me want to have a cocktail reception instead of a sit down reception!